 BugNET allows you to integration with a POP3 server to receive emails and log them as issues according to some user configured settings. Set the following configuration settings accordingly. Enable Check the box to enable the mailbox reader. Password Password of the account in which you will use to connect to the server. Delete Processed Messages Check this if you want to delete messages that have been process by the mailbox reader after looking at them. Issue Type The value for the issue type field for issues created from this mailbox. Your BugNET instance should now start to monitor the mailbox for new emails and log them as issues. As with any integration and external servers errors & configuration problems can occur. If the POP3 integration is not working, you can check the BugNET log viewer for any reported errors. If you are hosting BugNET on a server you control you can also view the servers event viewer as well. You can also change the log level in the log4net.config in the root folder of BugNET to increase the verbosity of the logging which may provide additional information for troubleshooting.